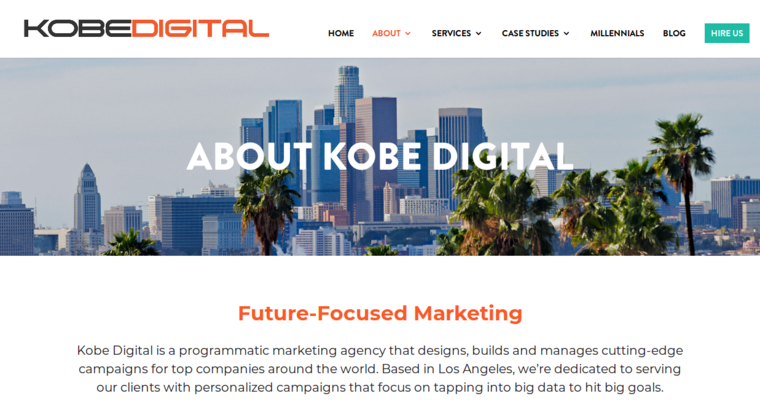 When companies want to reset their approach to web marketing, they turn to Kobe Digital. The California-based company is the most awarded web design firm in Los Angeles. 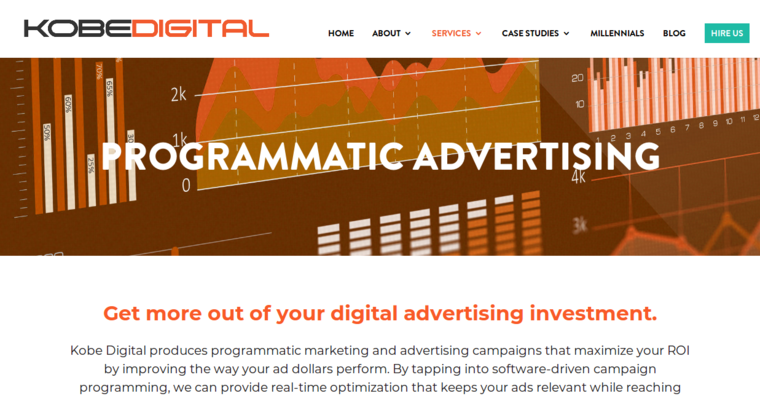 They've garnered multiple accolades from recognized influencers like Clutch and UpCity, and they're been ranked number 1 for Programmatics by TopSEO. Kobe has also been featured in publications like Forbes, Huffington Post, and Entrepreneur Magazine. 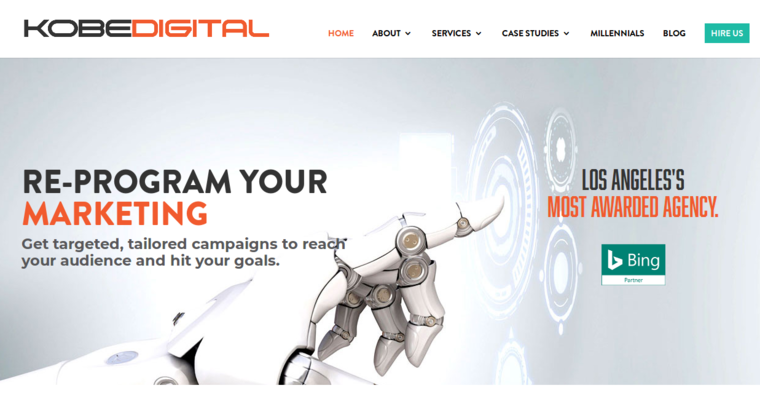 The company specializes in crafting data-driven marketing campaigns that elicit proven, trackable results. As certified Google, Big Commerce, and Bing Partners, their SEO skills are bolstered by an affiliation with the biggest names in search and eCommerce. For as long as they've been in business, Kobe Digital has worked hard to remain at the forefront of technology. They're known for creating cutting-edge digital marketing campaigns based on deep analysis of big data and applying it across all platforms. Services include web design and development, search engine and email marketing, programmatics, and social media optimization.